With two bank holidays and half term round the corner there are plenty of events happening near you. 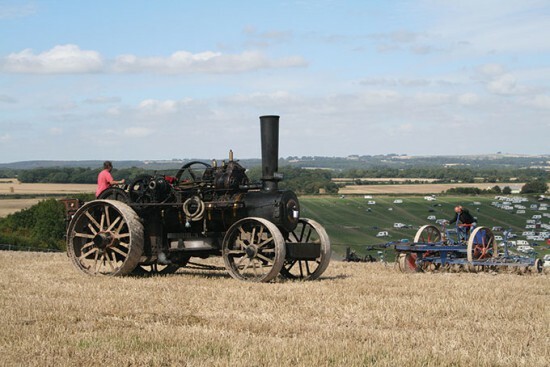 On the Steam Heritage website there are plenty of ways to find your perfect day out - browse by month, location or just search for any term you like. Next entry: Restoring our historic boiler to full steam!